To receive a free Crestline catalog, please complete the information below. PO Box, Building, Dept, Suite #, etc. 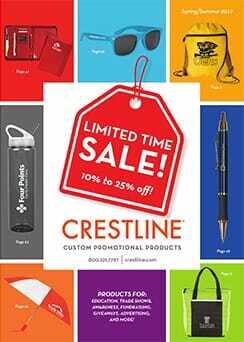 Sign me up for Crestline email updates about new products, services and special offers!